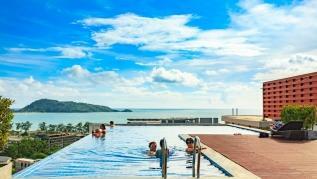 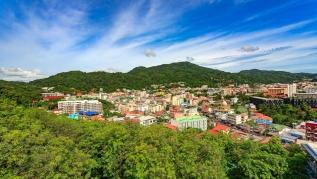 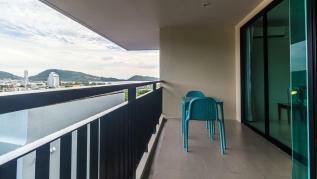 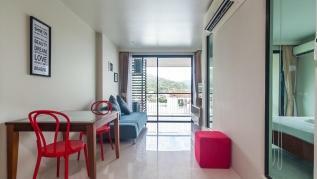 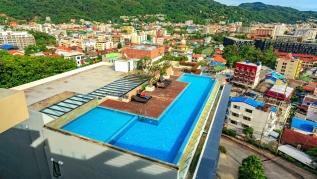 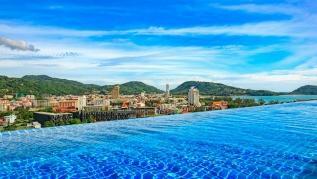 Home / Properties / U606 - Convenient Patong apartment for 3 people with pool and gym. 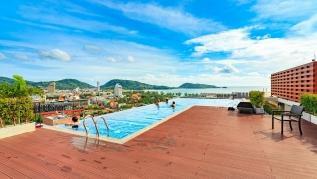 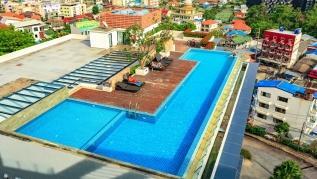 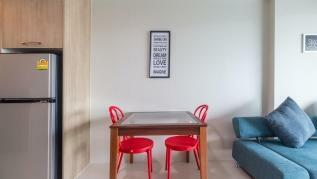 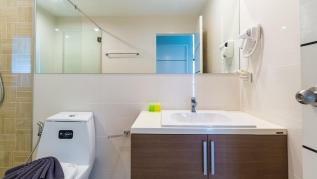 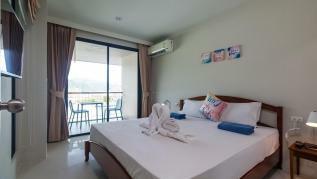 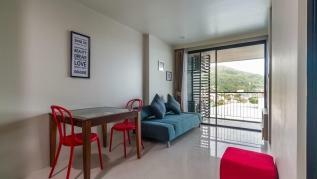 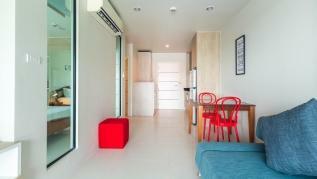 U606 - Convenient Patong apartment for 3 people with pool and gym. 8 minute walk to Patong Beach, 3 minute motorbike to Loma market and 5 minute to Jungceylon mall. 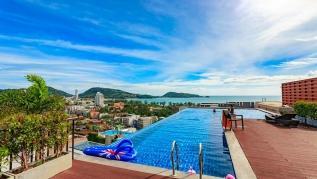 Large seaview rooftop swimming pool! 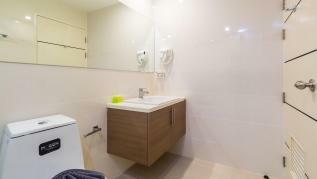 Convenient apartment with king bed, sofabed and fully equipped kitchen, ensuite bathroom. 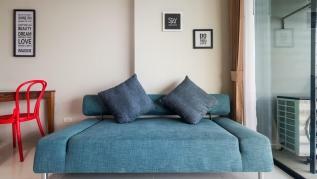 Please inform if 3 people will stay to provide linen for sofa. 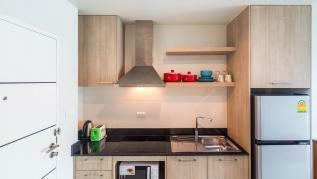 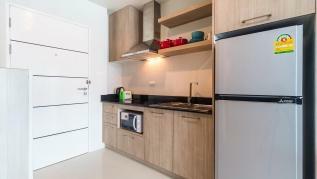 The kitchen is very well equipped with large refrigerator, microwave, stove and all utensils. 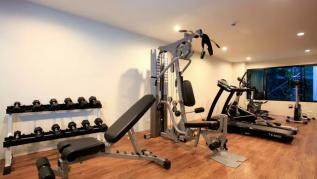 Wifi is provided by the building, it’s shared and password will be provided by our staff upon arrival. 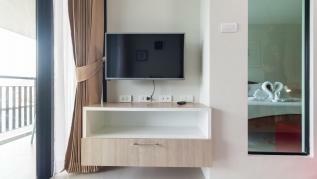 Please note that is not suitable for working online as it might not be reliable enough.